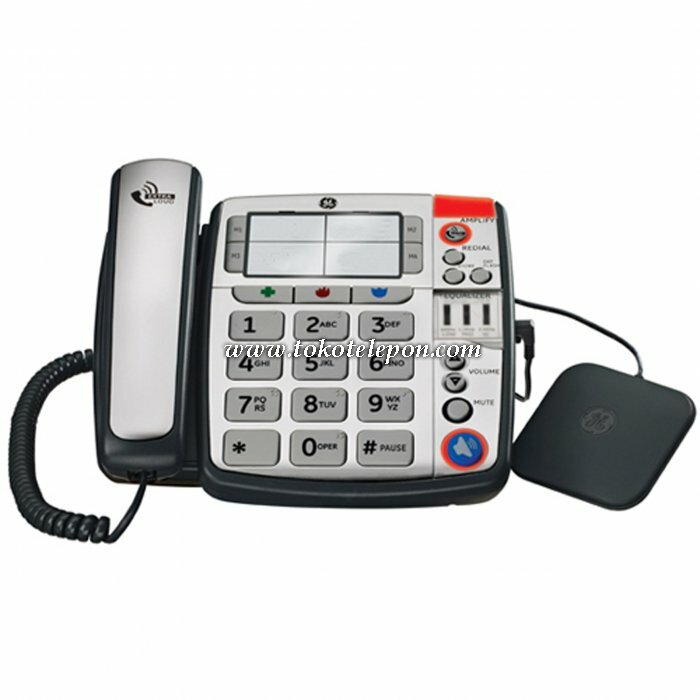 For hearing assistance this big-button Amplified Phone from GE is a great value. In addition to amplifying the ringer up to 90dB and handset boost up to 40dB this phone also has exclusive graphic equalizers which means you can customize it to meet your individual hearing loss. 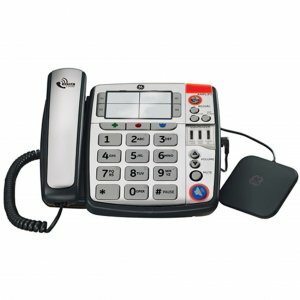 In the same way that you adjust the tuning knob on your radio to bring in a station as clearly as possible, this GE phone shapes sound to your own particular hearing needs, thanks to a three-band graphic equalizer. With up to 40dB amplification the increase in volume is suitable for most users. Also, there is easy adjustment of volume as a courtesy to others who live in your home or use the phone. You can also control ringer pitch and ringer volume. And if all that hasn't awakened you to the advantages of GE, this amplified phone also come with the bed shaker feature!